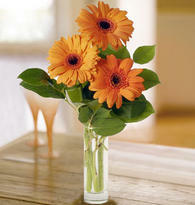 Looking for cheap sympathy flowers? If you have the time, you might want to scout out local grocery stores for great discount sympathy flowers. 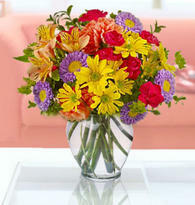 They don’t have to be designed as sympathy flowers to pass along your love and care for the bereaved. Someone bought me a beautiful orchid that I loved, and it bloomed for a long time. She later told me, she found it on the discount rack of a local department store. The fact is it didn’t need to be an expensive sympathy bouquet to help me feel like someone cared about me. 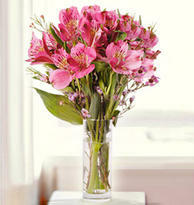 Research has proven that flowers do help boost moods and give an increased sense of well-being. 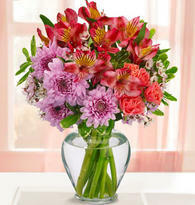 No, one bouquet won’t take away the loss and the pain, but it might help brighten that week. If you don’t have time to shop around, you might want to check out the Honest Florist selection of cheap and discounted flowers. The prices all include free express delivery. The photos on this page are a random sampling of their cheap and discounted flowers. Read the Sympathy Flower page. 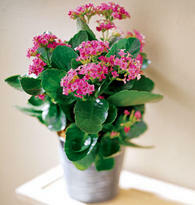 What ideas do you have about inexpensive sympathy flowers and plants? Have An Idea To Add? Do you have thoughts would be useful to other readers? Share them!